The Slayers are proudly supported by club partners Jubilee Sports Physiotherapy. With many years experience in sports physiotherapy and across multiple sports too, the guys at Jubilee Sports Physiotherapy are well suited to keep our players fit, healthy and firing on all cylinders on the field. 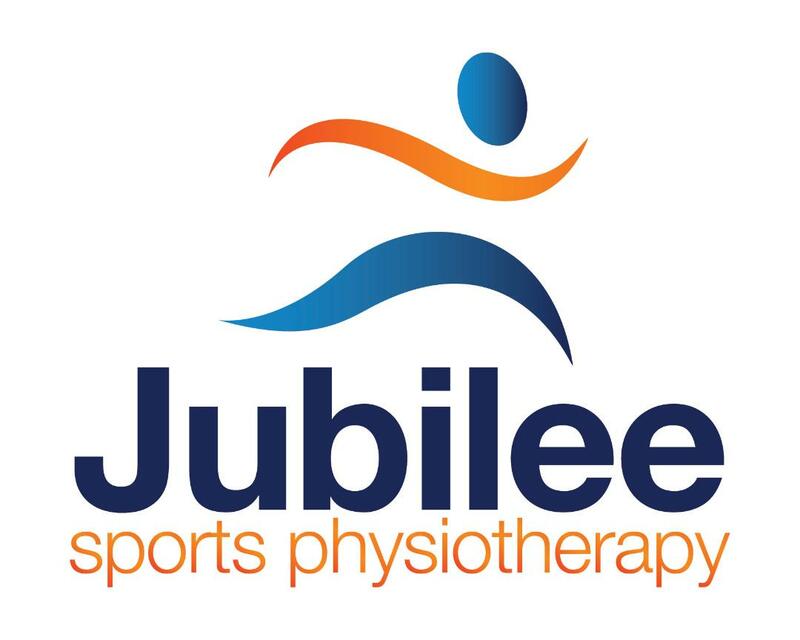 Assisting the club with player injury treatment, management and education, Jubilee Sports Physiotherapy helps the Slayers keep player welfare at the forefront - exactly where it should be!